Today I have a special guest who has stopped by for an interview. You could say he’s a supernatural poet, of sorts. Kind of like the Lorax, only instead of speaking for the trees, he speaks for zombies, vampires, and werewolves. And he does so through the use of haiku. 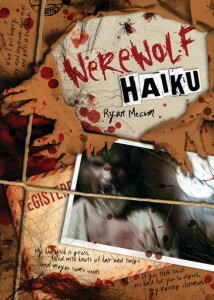 Please welcome Ryan Mecum, the author of Zombie Haiku, Vampire Haiku, andWerewolf Haiku. 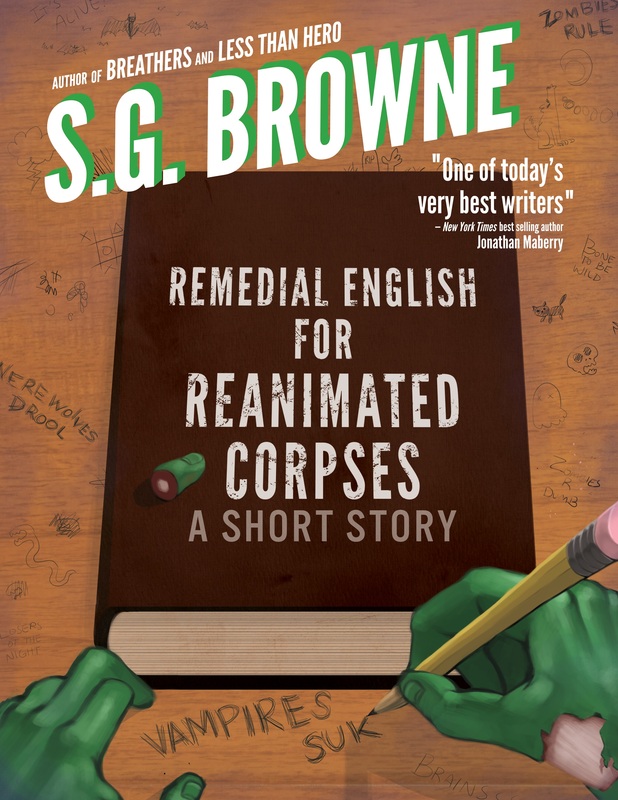 SGB: In Zombie Haiku, you have the narrator writing about the zombie apocalypse and, inevitably, his conversion into a zombie through the use of haiku. 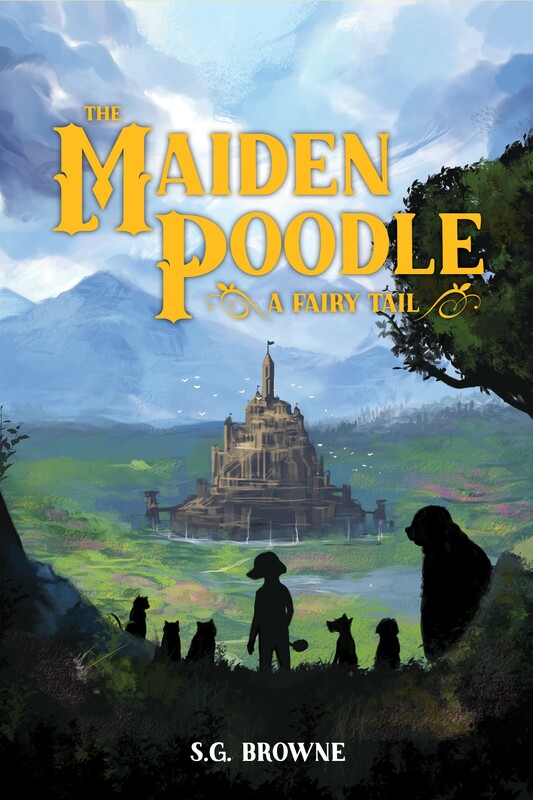 What gave you the idea for the book? RM: I once wrote a haiku as if I were a zombie wanting some brains. It made me smile so I wrote a few more. Soon I had about thirty gross haiku from the zombie perspective which I enjoyed sharing with friends. 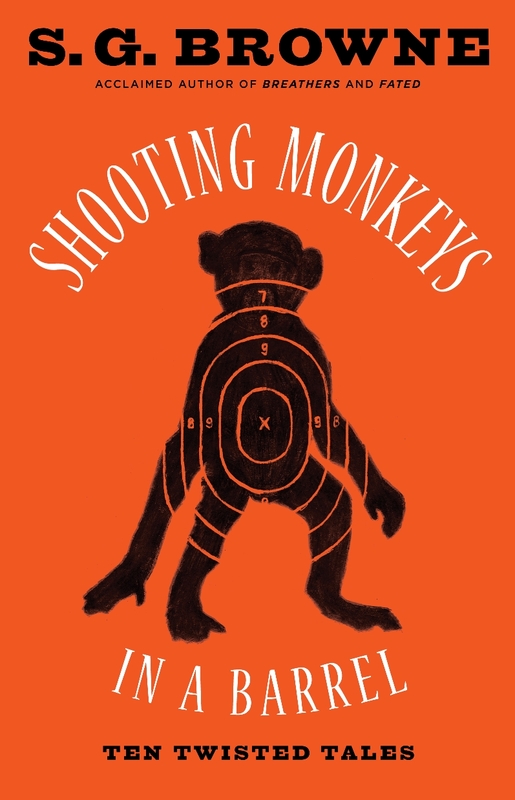 It wasn’t until I had a publisher interested that I realized I might be able to organize the little poems in such a way that they could all be part of a larger story. SGB: So what came first? 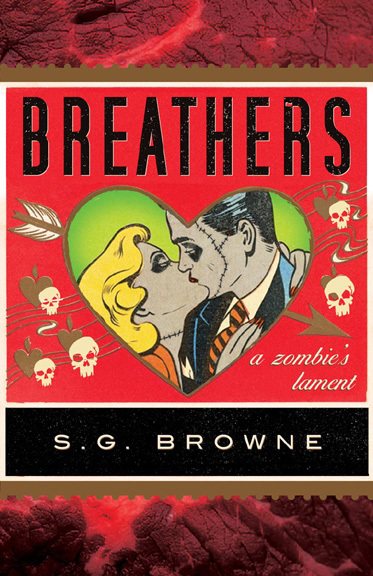 Your love of zombies or your love of haiku? RM: Zombies came first. 7th Grade, Return of the Living Dead Part II. I learned haiku in 4th Grade, but didn’t fall in love with them until I had a roomful of fellow college classmates laughing at a few I wrote during a creative writing course. SGB: Can you share one of your favorite entries from your book? 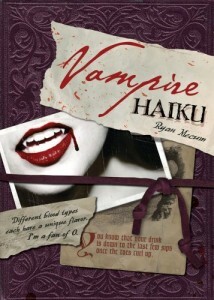 SGB: You followed up Zombie Haiku with similar takes on the vampire and werewolf mythos. Did you find that one of these three lent itself to the haiku form more easily than the others? Are vampires more poetic than zombies? Do werewolves know how to count syllables? RM: The haiku is such a stoic poetry form that, when reading them aloud, they often flow out as gracelessly as a lurching zombie. I have loved writing poems from the voice of a werewolf and a vampire as well, but there is something about a zombie writing a poem that resonates with me. Vampires probably think they’re more poetic than zombies, but there is an innocence to a poem written by a zombie versus a pretentiousness when written by a vampire. Werewolves don’t care, which make them a bit more poetic, but they are so rushed they might miss the moment. There’s a full moon above you, werewolf. Stop, enjoy it, and let out a howl. 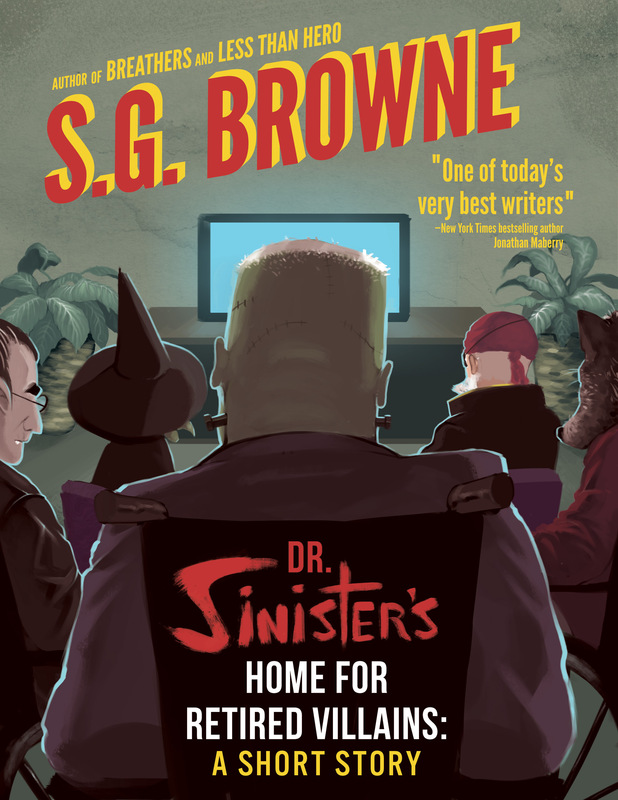 SGB: In all three books, the narrative is from the point-of-view of someone who starts out human but who eventually becomes the “monster.” Are you sympathetic to the challenges of being a zombie, vampire, and werewolf? Or are you just channeling your inner monster? RM: Totally sympathetic to the challenges of the monster. That is probably the main reason why I loved your book Breathers so much. I enjoy wondering about daily life from their perspective. SGB: Do you have a favorite poet? Are there any other writers who have inspired you? RM: Andrew Hudgins has a book called After The Lost War, which had a strong impact on my desire to be a poet. Billy Collins is another favorite. Both of these writers helped me realize that poems didn’t have to be riddles the reader had to solve. 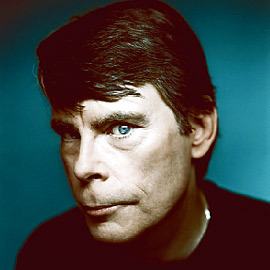 However, Stephen King is easily the one writer that left the largest impression on me. Not only did he feed my love for things that go bump in the night, but he also helped me want to be a writer because so many of his characters were writers. 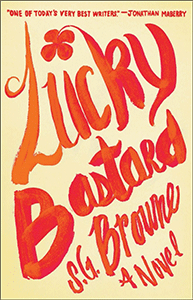 King gave me glimpses into the life of a writer, which has had a lasting effect on me. SGB: On Twitter, you write haiku on subjects ranging from breakfast cereals to mixed tapes to Pac-Man. Can you write a haiku for us about public bathrooms? SGB: How many haiku have you written over the past three years? Do you constantly find yourself counting syllables? RM: I’m coun ting syllables all the time. I dream in 5/7/5. 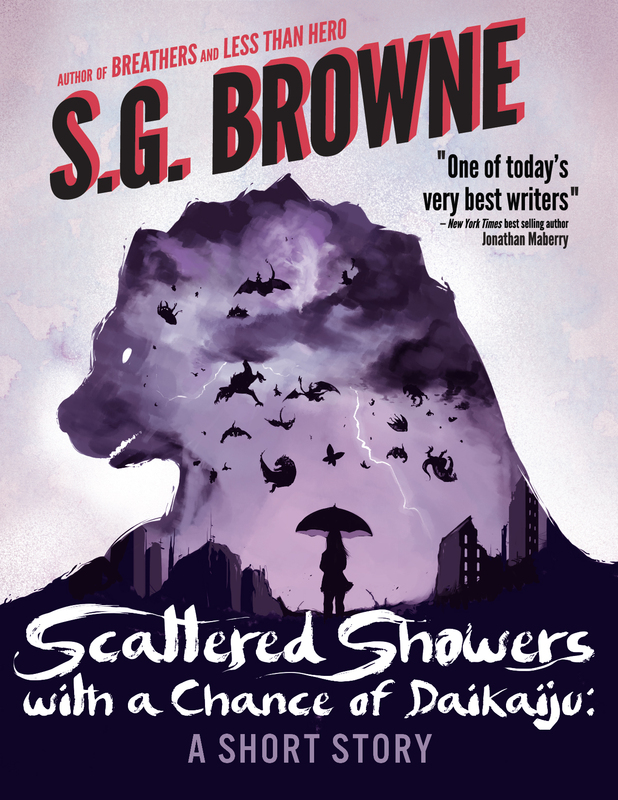 I’ve written four books of monster themed haiku, each with about 350 poems. So that’s 1,400. I tweet about 3 haiku a day, and have been doing that for almost two years. That puts me to about 3,500 haiku. That’s a lot of haiku. Hopefully one of them is a keeper. SGB: Film tri-fecta question: What’s your favorite zombie film? Vampire film? Werewolf film? RM: I usually say Romero’s Dawn Of The Dead for my favorite zombie film, but I’ve been leaning a bit more toward his Night Of The Living Dead lately. My favorite Vampire film is Kathryn Bigelow’s Near Dark. My favorite werewolf film is Neil Marshall’s Dog Soldiers. RM: I’m trying to stay away from mixing monsters and other poetry forms. Something about wicked witch limericks sounds like a tougher sell than haiku. 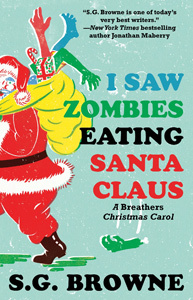 My next book, Dawn Of Zombie Haiku, comes out this summer and I am really excited for people to read it. 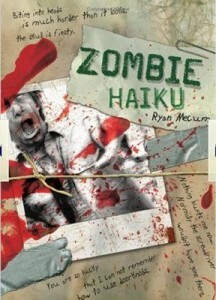 It’s written from the perspective of a young girl keeping a haiku journal during a zombie outbreak. Ever since the first book, I have wanted to write another zombie story in haiku. 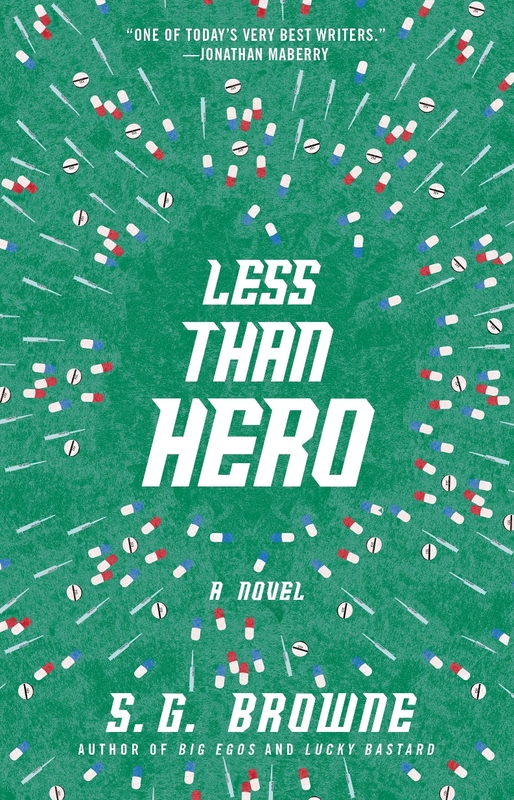 It took me a while to find a story that I both loved and felt would stand out as original in the growing cannon of zombie fiction. It was fun to write. 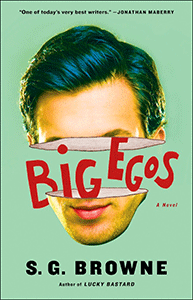 SGB: Where can people find you on the Internet to learn more about you and your books? RM: People can find more info about me at www.ryanmecum.com and they can be fed a few daily haiku via my Twitter feed at www.twitter.com/mecumhaiku. SGB: Thanks for taking the time to visit with us, Ryan. 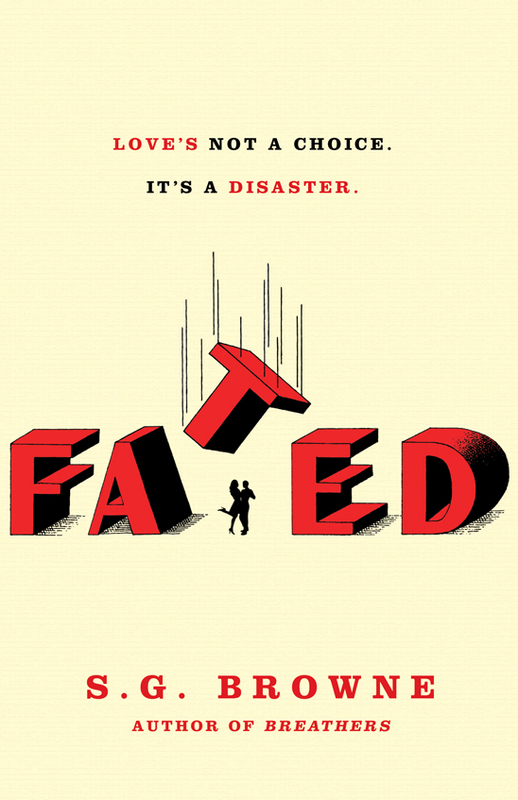 Good luck with the new book and with all of your future endeavors! RM: Thanks S.G.! And thanks for creating Andy Warner. He’s a friend of mine.